Organic red wine produced in Italy. It’s a wine with a winy, intense typical bouquet that recalls raspberries and wild blackberries, with a full just tannic flavour. 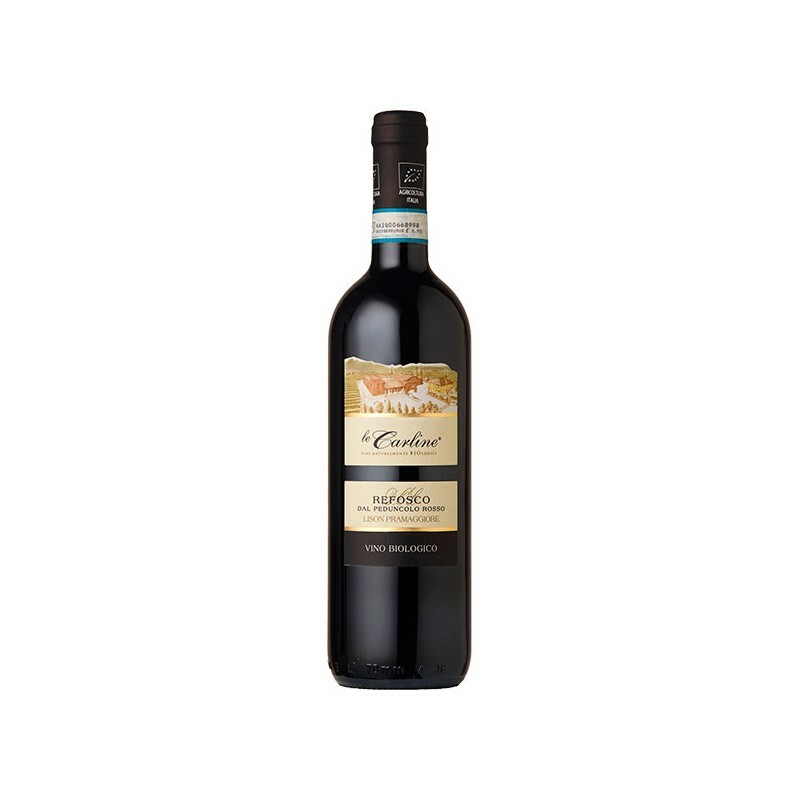 It refines with age, becomes well-orchestrated and develops a full and pleasant bouquet. A wine with special sensorial features. 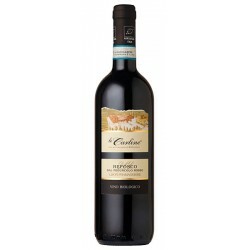 A winy, intense typical bouquet that recalls raspberries and wild blackberries, with a full just tannic flavour. It is ideal with red meat and stewed game. Serving Temperature: It should be uncorked 2-3 hours before serving and served at 18°C.